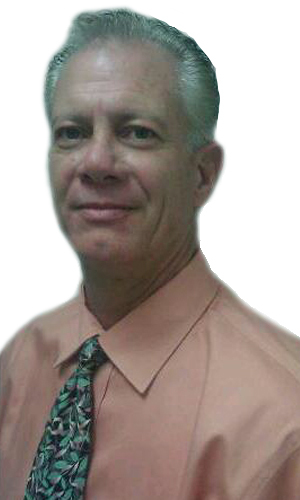 John was raised in Denver and Aurora, Colorado and resides in Gilbert, Arizona with his wife and son. He is currently a Major Account Manager for CenturyLink Communications in Phoenix, Arizona. He attended college at Metro State College and University of Northern Colorado with a major in Criminal Justice. He also attended the Community College of Aurora for Liberal Arts with an emphasis on communication and computer programming. He served in the US ARMY from 1984-1987/ Air Defense/Senior Gunner/Sergeant and served one year in the Army Reserves. John is a survivor of child abuse, a veteran of family violence and is celebrating 16 1/2 years of sobriety. He works nationally to raise awareness against domestic violence, child abuse, and alcohol and drug abuse. Publication date: September 21, 2011 - A shocking true story of domestic violence, physical and sexual child abuse, and a mother's fatal journey with a very evil man. This book is the first to explore the mysterious death of Janyce "Janny" Hansen, a former top model from Denver, Colorado. She, along with her husband and children, live in an upscale home in the suburbs. The community sees an affluent, glamorous family. The reality is far different. An abused wife who can't let go. A husband who beats and sexually assaults his adopted children while running gambling and prostitution businesses from their home. In the early morning hours of September 21, 1984, her husband returns home to discover her lifeless body in his Mercedes convertible parked in the garage--or so he says. Her family is led to believe she committed suicide. Now, 25 years later, her son and daughter set out to prove her husband, a successful real estate developer rumored to have strong ties to city officials and underworld crime killed her. 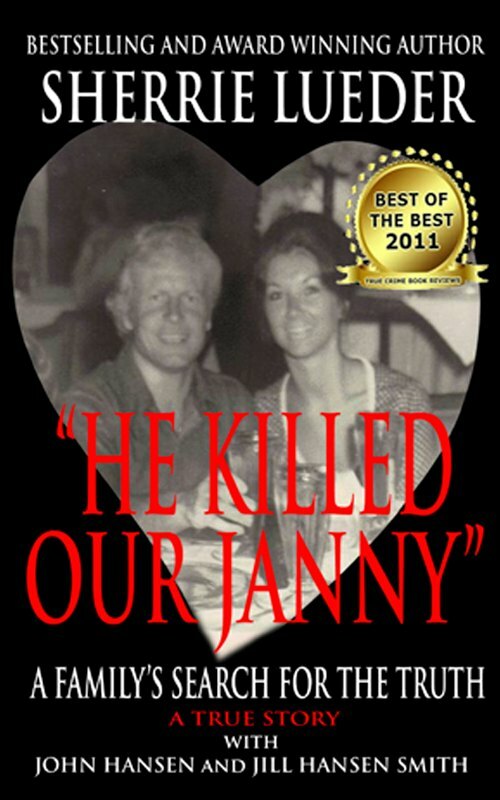 Many believe the investigation into Janny's death was a cover-up--starting with the coroner's office--and her husband got away with murder. As their own investigation continues, they are led to believe their suspicions are true--especially since evidence increases almost daily and points to only one killer.